Mary-Kate and Ashley Olsen, the TV and movie veterans and designing moguls who brought you trendy fashion and accessories lines, are back with a collection for the home: mary-kateandashley home essentials. 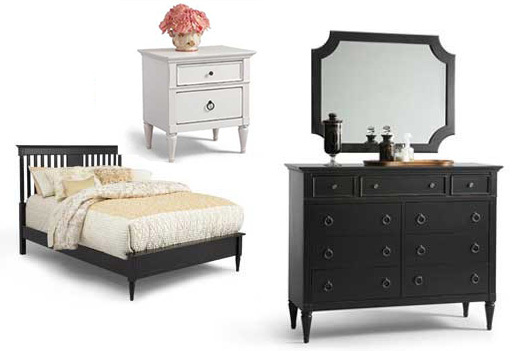 Their line, which includes mirrors, beds, nightstands, dressers, hutches, lighting, and area rugs are now available in Canada for fashion-forward girls who want to either re-decorate or simply add a feminine touch to their bedrooms. The home essential line provides you with key and accent pieces so you can customize your living space to better reflect your ever-growing taste in style.